Are you building a new home, or finishing your undeveloped basement, garage or room? 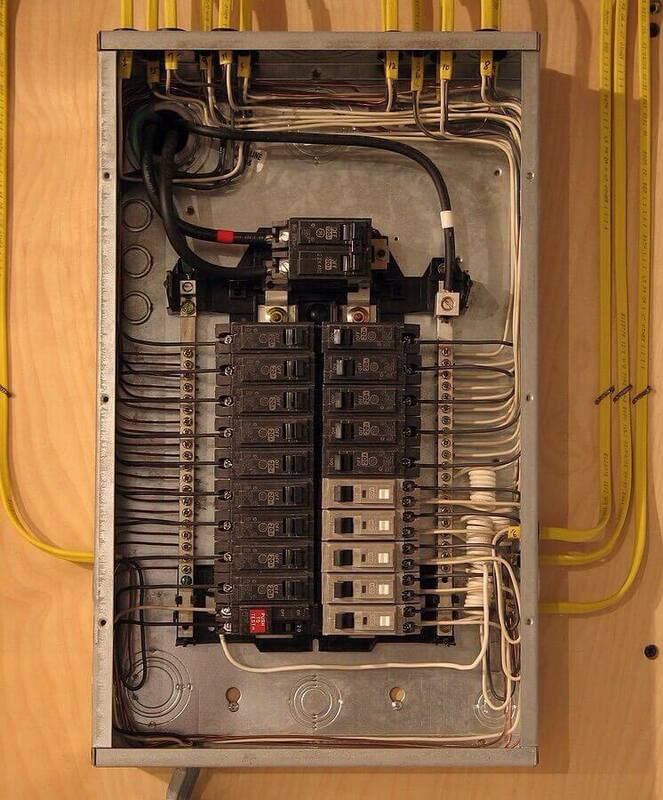 We communicate with you from beginning to end to ensure there are no surprises with your new wiring. We offer suggestions and recommendations based on your needs to ensure you’re getting the best value and most affordable services as possible. We install wire permanently in your space and ensure all current electrical code is up-to-date. All our wiring meets local authority inspections and requirements. Get your renovation done right, done efficiently, and done in your budget!